Kavanagh Engineering is continuing to expand operations as Ireland’s sole distributors of Gatekeeper and Cartronic shopping trolley systems. Both are trolley retention and purchase anti-theft systems. They can stop a shopping trolley from leaving the store if it has not passed a designated check-out point for the person to pay for the goods. They can also stop a trolley from leaving the car park, preventing them being taken away. 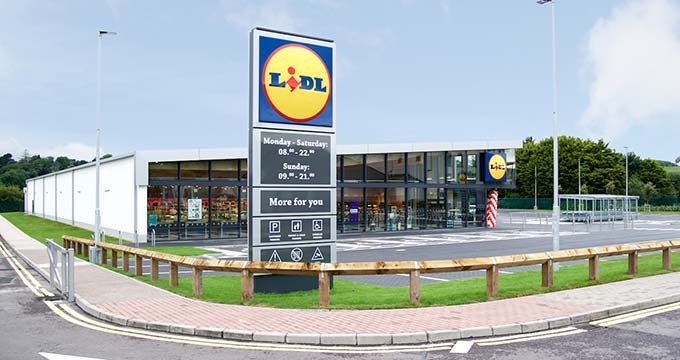 We have developed a particularly good relationship with Lidl, who have now installed our systems in a large number of their stores across the country. The system is proving a success at all locations, and we look forward to further installations too. If you too would like to benefit from our shopping trolley systems or would like more information on them, just contact us at any time.